The data we collected from you is stored in the Poland but may also be transferred to and processed in a country outside of the European Economic Area ( “EEA”). Any such transfer of your personal data will be carried out in compliance with applicable laws. 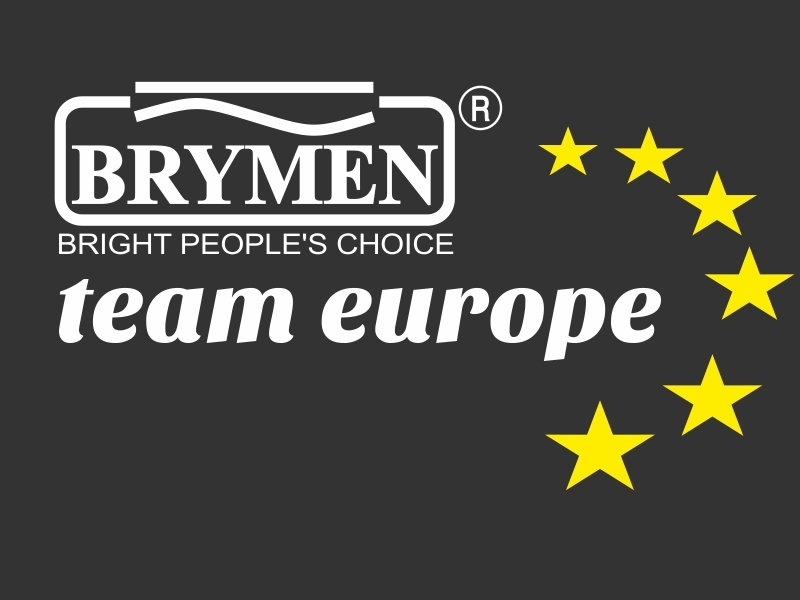 We collect personal information that you choose to provide on brymen.eu website, on the phone or by email. Additionally, we may now or in the future receive personal information about you from third parties that legally acquired the information and that have the right to share it with Biall Sp.z .o.. For example, we may receive contact information from a relevant trade show or event sponsor. You have the right to request information about the personal data we hold on you at any time. You can contact Biall Sp. z o.o. that will provide you with your personal data via e-mail. Whenever Biall Sp. z o.o. process your personal data by automated means based on your consent or based on an agreement you have the right to get a copy of your data in a structured, commonly used and machine-readable format transferred to you or to another party. This only includes the personal data you have submitted to us. Brymen.eu services may contain features or links to websites and services provided by third parties.